Pub. 1994. Scripts of the films. Available at Amazon.com or Amazon.co.uk. Pub. 2000. Avaliable at Amazon.com or Amazon.co.uk. Also available in Espanol and Francais and in Canada in French. 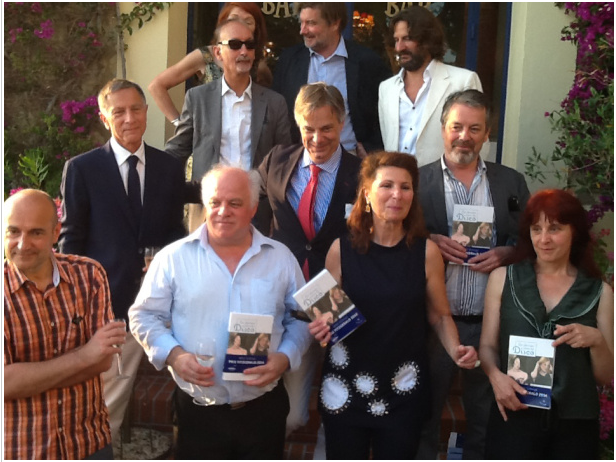 15 minute audio book titled Cocktails at Petrossian read by Stillman. Stillman never wrote this planned book, as he describes here. Edited by Marc C. Henrie at Amazon.com or Amazon.co.uk. 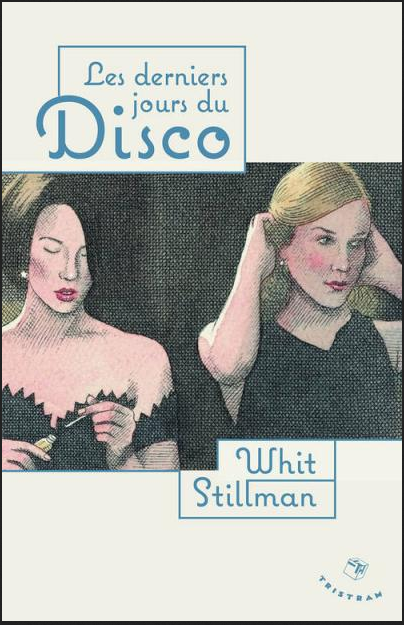 Read the first chapter, ‘Whit Stillman’s Comic Art’ (PDF) by Mary P. Nichols.